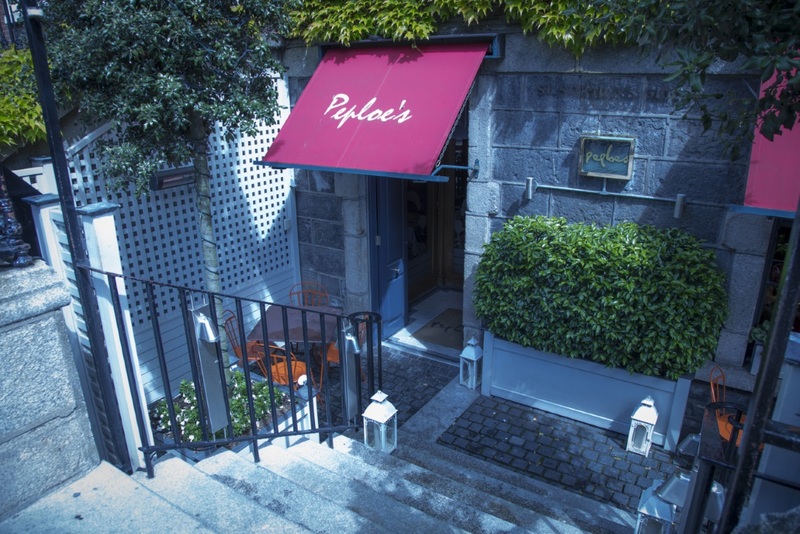 Peploe's is chic, sophisticated and probably the bubbliest restaurant in Dublin. 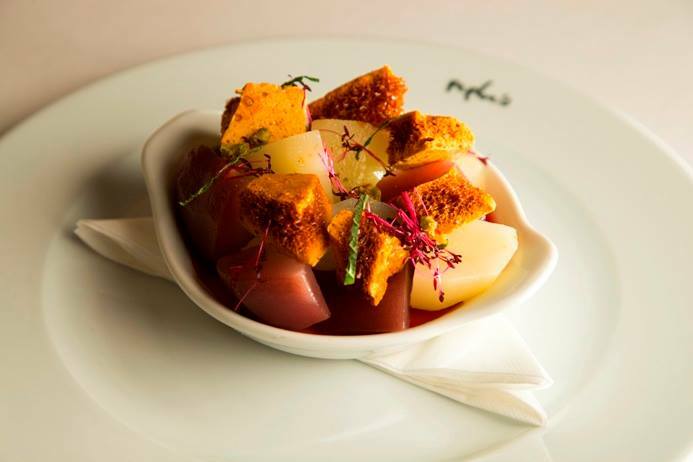 Great food and ambience is the order of the day at Peploe's. We were a party of 8 and had a great meal. The menu choice is excellent - particularly for vegetarians (separate menu). The service was also very professional and the staff catered for all our needs. I would recommend Peploes. We had a really pleasant experience last Friday. Nico was our waiter and he offered exceptional service. We had a lovely chat with the manager, Darren and the food was delicious. 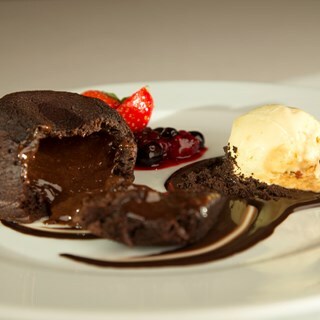 We look forward to dining in Peploes again soon. 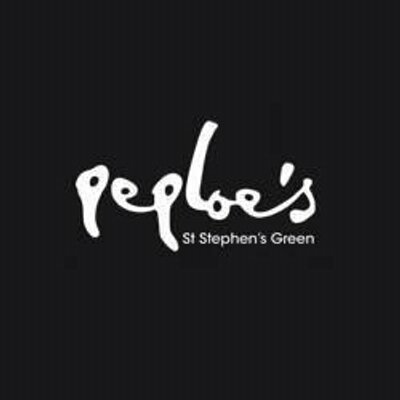 We return to Peploe's time and again as it is consistently a fantastic experience - great food and service, good atmosphere and they are very accommodating of food allergies and the staff are friendly. We really had a nice experience but we were so confused with the costs. We should have asked questions. We didn't understand the 32.50 on top of our other food costs. And I paid a tip but don’t know if it was included. As an american this was very unique. Lovely atmosphere with service and great food. One of my favourite restaurants in Dublin.Consistently good .Excellent food and athmosphere. Great night as always - host was very attentive. Food really good. Wine choice super. Great experience, lovely food and excellent service! 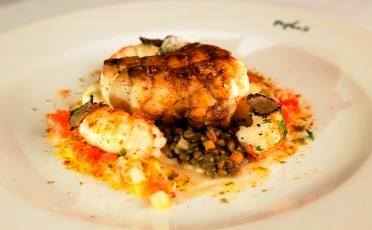 Good food and large wine list at acceptable prices. One of my favorite places in Dublin. Six of us were there for lunch on Saturday 30th March,  to celebrate my husbands 50th birthday. I hadn’t mentioned it to staff and we didn’t bring any birthday paraphernalia with us but it was picked up on and they brought him some ice cream with a candle in it at the end of the meal. 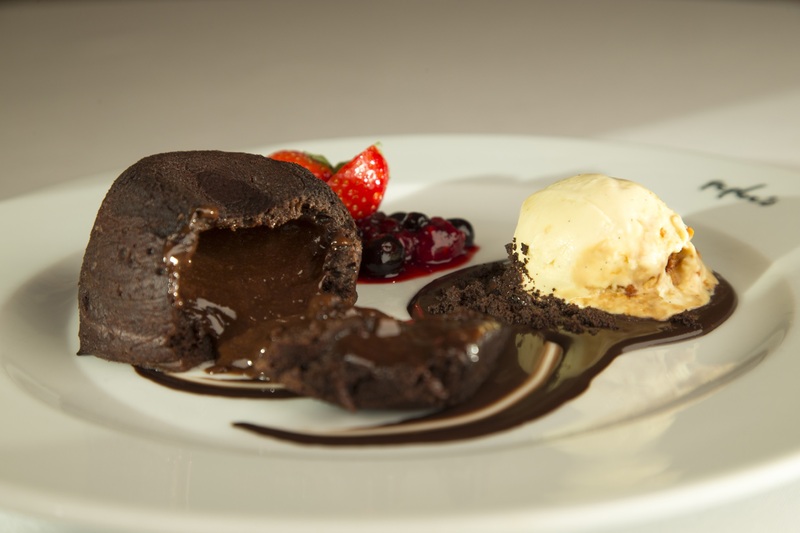 All our food and wine was excellent, great ambience and the staff were attentive without being overbearing. We had a fantastic experience and wouldn’t hesitate to recommend. We will definitely be back on our next visit to Dublin. Bathrooms are not at the right standard ... the tiny cramped space is extremely inadequate and out of kilter with the restaurant. this needs attention. 2 urinals & 1 toilet in a tiny cramped space is not acceptable. Excellent lunch, very enjoyable. Excellent service as always. Absolutely fantastic experience and atmosphere. I would highly recommend! Slack waiter service. Problem with reservation at interface between phone and web booking. The only drawback is the noise levels which reach an uncomfortable level when the restaurant is full.